Family reunions. group campsites. weddings. you got it. We love people coming together and any excuse for a celebration even more. 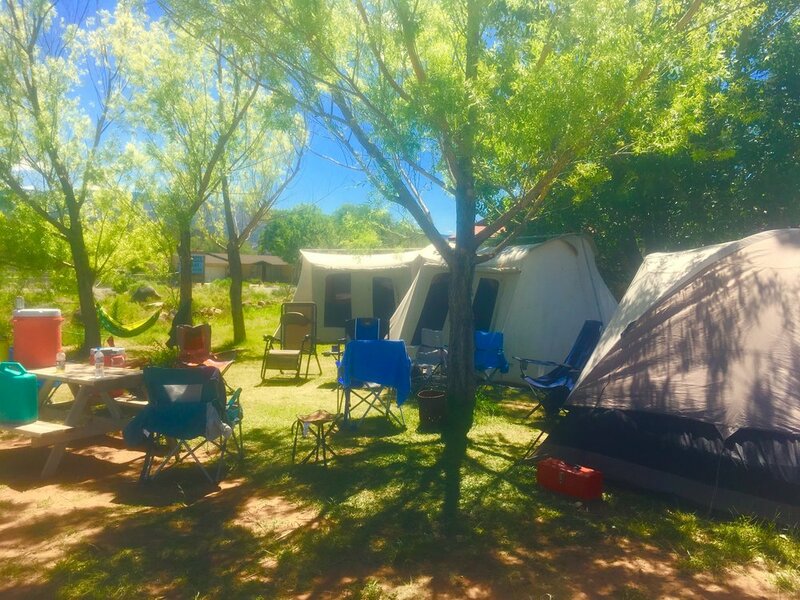 You can combine tent sites, cabins and RV sites for your group or whatever you choose.